With Innovative Liquid Technology (ILT), SYNTIX PLUS is a G12++ (Red) ethylene-glycol based coolant fluid that provides optimum engine protection against freezing, overheating and corrosion. 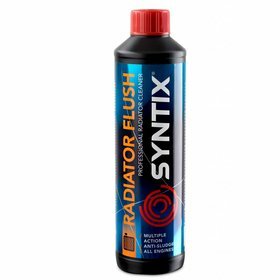 Syntix coolant shows extraordinary performance in heat transfer from the engine combustion chamber to the radiator where the fluid is cooled by means of airflow, which results into a better protection against detonation. 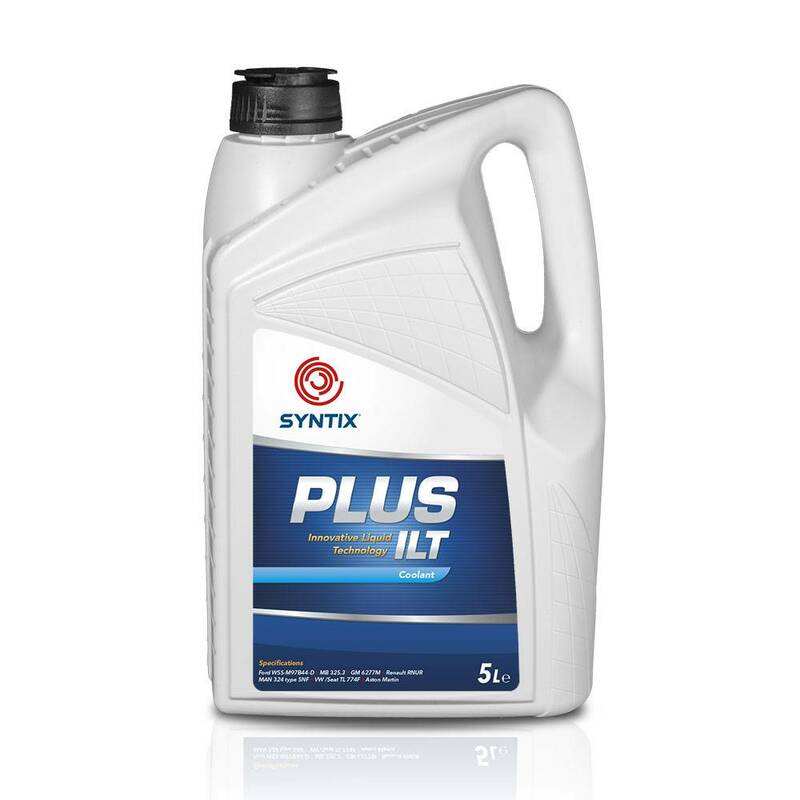 SYNTIX PLUS is maintenance -free and often lasts for the entire life of the engine or vehicle.